Greg Echols joins Gardant Management Solutions as the Chief Financial Officer. He brings more than 30 years of experience in accounting, financial management, real estate development, and the senior housing and care sector. 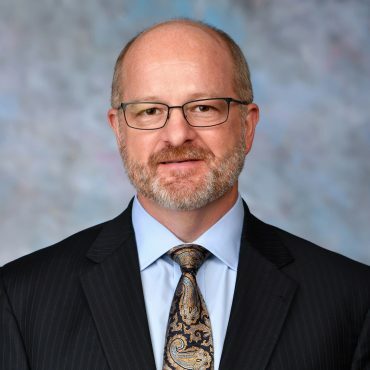 He spent the past five years as the CFO of a Tennessee-based, multi-state operator of independent and assisted living communities affiliated with one of the largest skilled nursing providers in the country. Strategic and analytical, Greg provides a fresh set of eyes to enhance financial and accounting processes for the company and will lead our efforts to continue positioning Gardant for financial stability and success. Greg earned his business degree from the University of Tennessee and is a certified public accountant.